Jimmy Doyle is at the top of his game, but his life is empty. Karin has resigned herself to a Christmas alone in her wilderness lodge. A spur-of-the-moment holiday trip brings the devastatingly handsome Jimmy to her doorstep on Christmas Eve. Memories of a past Christmas haunt him and he is surrounded by joy and holiday anticipation, and a searing hot attraction he can’t deny. Will that Christmas feeling be enough to heal a painful past? A shivering young woman leans against a lamppost in Shag Alley; the most notorious street of ill repute in all London. For Asher Colborne, Baron of Wenlock, this is a haunting vision of beauty and wretchedness. 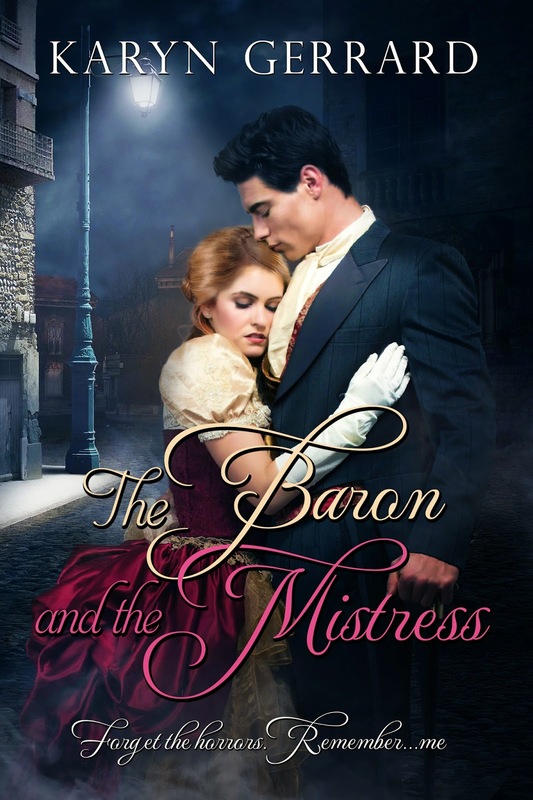 Uncharacteristically halting his carriage, he is shocked to discover the thin, dressed-in-rags creature is none other than Chastity Armitage, a beautiful angel who captured his heart at a grand ball more than two years past. For Colborne, her circumstance is a mystery he feels honor bound to unravel. Chastity and her siblings have been on the run for more than two years. Desperate for food and lodging money, she is forced to sell herself. She never expected a tall, handsome man to appear as if from mist and change her life forever. She is given a choice, continue down the path of neverending poverty or become the baron's mistress. OTHER NEWS: I do have a release coming out this month, KNIGHT OF CHRISTMAS, my one and only release with Ellora's Cave. click HERE to read about it. In a nutshell, I'm moving on. I was without internet for five days and wow did I feel cut off from the world. Also relaxed and read a lot. Also did a lot of thinking, as in where do I want to focus my energies in the coming new year. There are a lot of challenges out there as sales have plummeted for a lot of people. Those who gave up their day jobs to write full time may have to rethink it. Bummer. I am so relieved I did my time in the work force and now no longer have to work. I don't rely on this money to live on. I don't feel compelled to write full time and that will continue into 2015. I will do it when the mood strikes me. What's on tap for 2015? 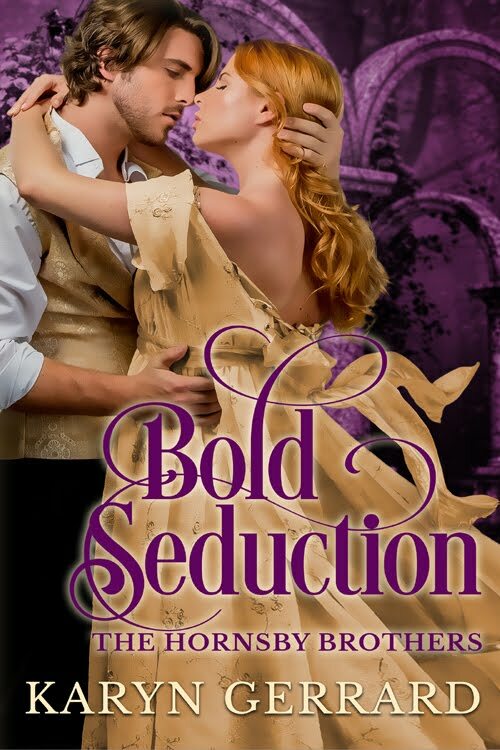 Besides my self-pubbed historical, I do have a release date for BOLD SEDUCTION, Sept 21 2015. I am doing edits now, and considering I am dealing with a New York publisher, (Kensington) I expected the 'hurry up and wait' scenario. So far, edits are going very well and I am learning a lot. I continue to learn. Also will be eligible to get back a couple of stories from publishers later in 2015, and the plan is to re-do them and eventually self-pub them. Also getting a submission ready to send to new-to-me publishers. Writing wise? 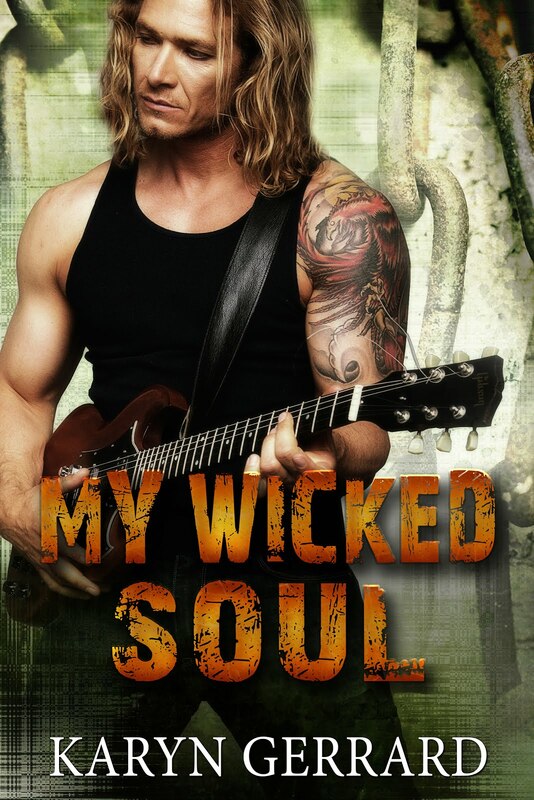 I hope to start book 3 in the Wicked Men of Rockland series, but not sure when. Also have an idea for another historical. One thing at a time. One day at a time.